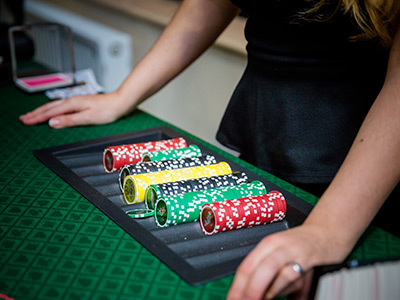 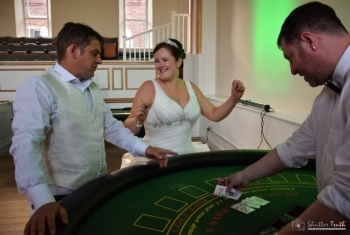 Our friendly and professional croupiers have all worked in casinos throughout the UK and around the world delivering five star customer service, we are always on hand to guide and teach you and your guests throughout the night to ensure that its a night to remember. 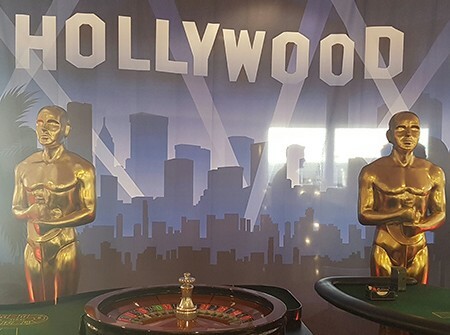 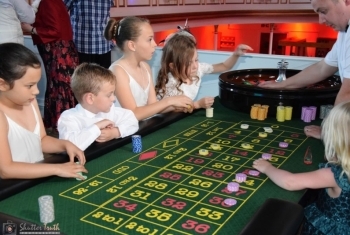 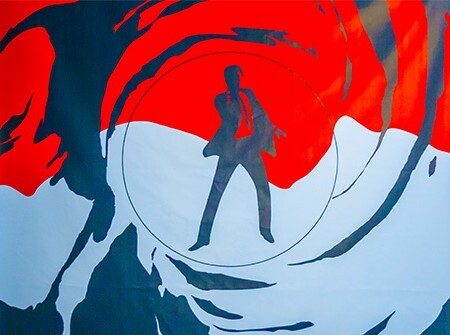 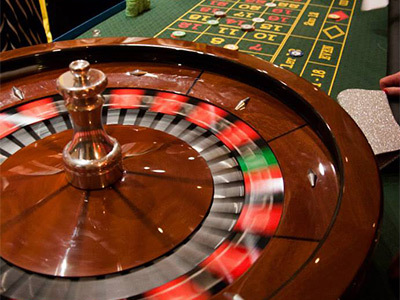 GB Fun Casinos provide a professional casino experience including casino table hire and experienced croupiers. Simply plan your event, invite your guest and prepare to enjoy an evening of entertainment without the risk of losing any real money.